"Tony Romo's contract" is probably the most-talked-about phrase in all of Cowboys Nation right now. While the rest of NFL world is focused on his next team, the Cowboys are trying to figure out the best way to handle his departure. Now, using that number as our foundation, let's look at how much the Cowboys' quarterbacks are scheduled to cost against the 2017 salary cap. Before we get to Tony Romo, let's take a quick look at the incredible bargain we have in Prescott's rookie deal. His cap hits over these next three seasons never go over $1 million. It's the kind of opportunity that the Seattle Seahawks had a few years ago with Russell Wilson; a playoff-caliber QB making minimal money and allowing them to stockpile talent around him. The fourth year of Prescott's contract is open to negotiation. If he stays on the same successful trajectory, it's not hard to see Dallas signing Dak to a long-term extension at that point. For at least these next two seasons, though, Prescott is going to give the Cowboys to have great a QB without the high salary. While there are a few people hanging on to hope, most of us understand that Romo will not be coming back to Dallas in 2017. There's more than one way that can happen. We'll be going into much further detail about the other ways things can go with Romo, including the June-1st option, at the end of this article. Kellen Moore - While he did perform the best of Dallas' QB carousel in 2015, Moore still didn't inspire much confidence. The best thing you can say about him last year is that he got hurt early and opened the door for Prescott to become a rookie phenom. Still, offensive coordinator Scott Linehan knows and appreciates him. Don't be surprised if Kellen gets a minimal one-year deal to come back and compete for the backup job. Mark Sanchez - His one appearance in Week 17 was about as bad as it can get. Sanchez looked lost, like a rookie playing late in a preseason game. However, with so many starters on the bench by the time he came in, Sanchez may not have received a fair opportunity to show what he can do. I've given up on trying to project what veterans would make good backups. Matt Cassel seemed, on paper, to be as good as you could hope for and was a bust. If Sanchez wants to come back and compete with Moore for the job, I can't definitively say that there are better options out there. 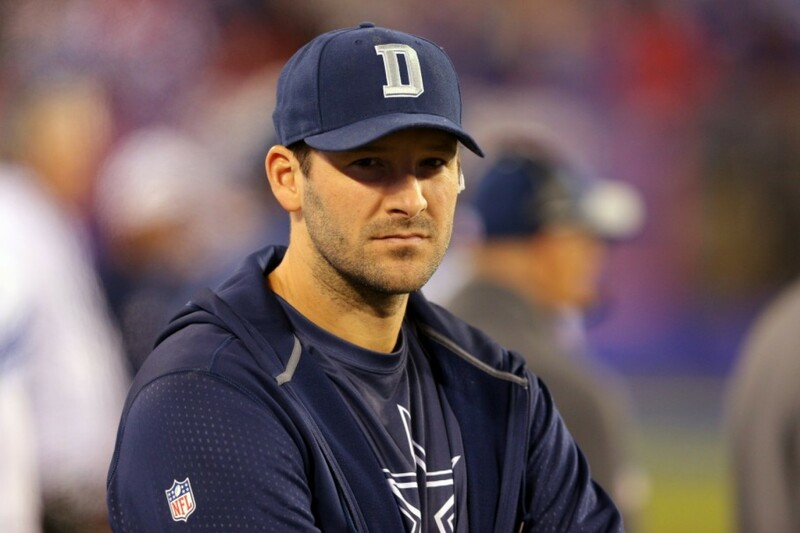 Romo will count $19.6 million against the Cowboys' cap if he's traded or released, or even if he retires. That's an immediate $5.1 million saved, which isn't a small amount. That's a solid chunk that can go towards signing a new pass rusher or cornerback. If Dallas uses the June-1st designation, Romo's 2017 cap hit drops to $12.7 million. That means an additional $6.9 million will be available this year, though not until June 2nd. That money can be used to sign draft picks or potentially extend contracts for guys like Zach Martin, La'el Collins, or DeMarcus Lawrence. If the June-1st provision is used then that $6.9 million will be dead money in 2018. 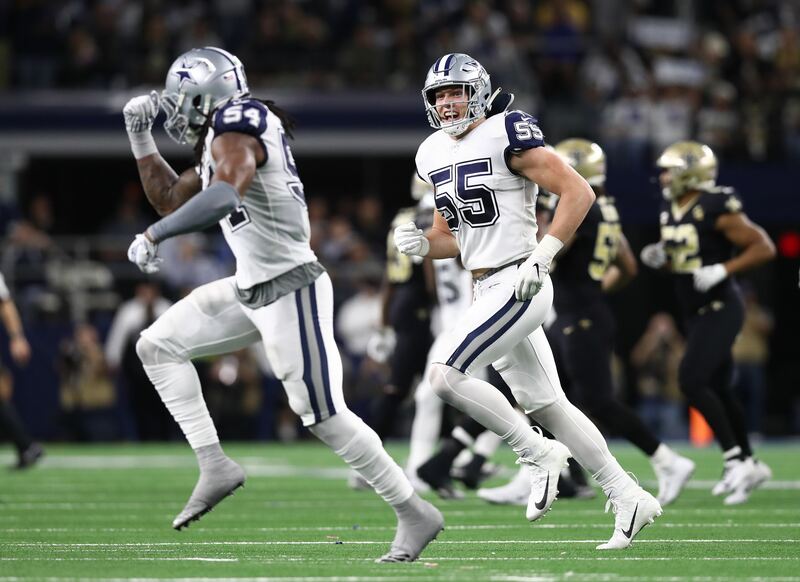 If they haven't already made their decision, the Cowboys should be thinking long and hard about if they'd rather pay that bill now or defer it to next season. Which makes more sense based on their current needs? 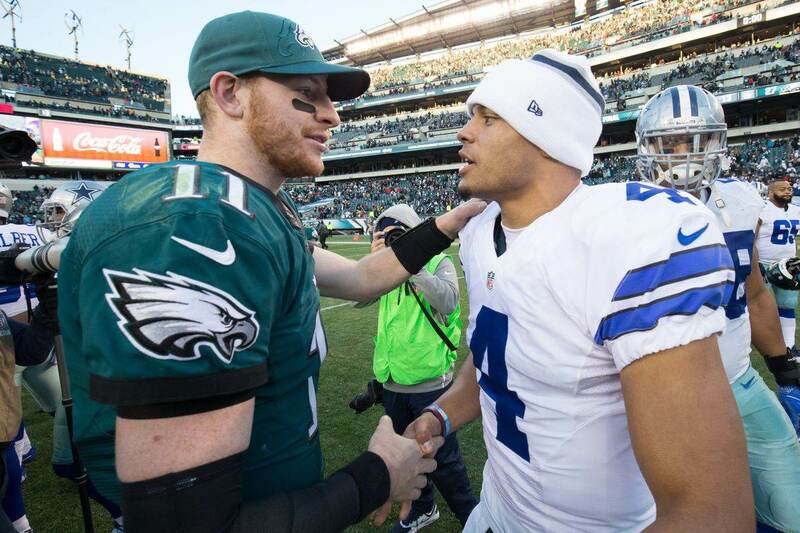 Next year, Dak Prescott will still count less than $1 million against your cap. If all of the Tony Romo dead money is gone, that is the time that Dallas could try to "go all in" on a championship. Not only would the Romo money be out of the way but Jason Witten's $12 million cap hit will also be gone. Huge spending room could finally be available. You can look at it one of two ways. Eat all of Romo's dead money now and you give yourself even more spending power in 2018. That's cap space which would be there for you in the prime time of the 2018 free agent market. Deferring it doesn't help you in this year's FA market but stills has its uses. $6.9 million is a lot of cap space. My hope is that Dallas will find a way to conduct business this year without deferring it. 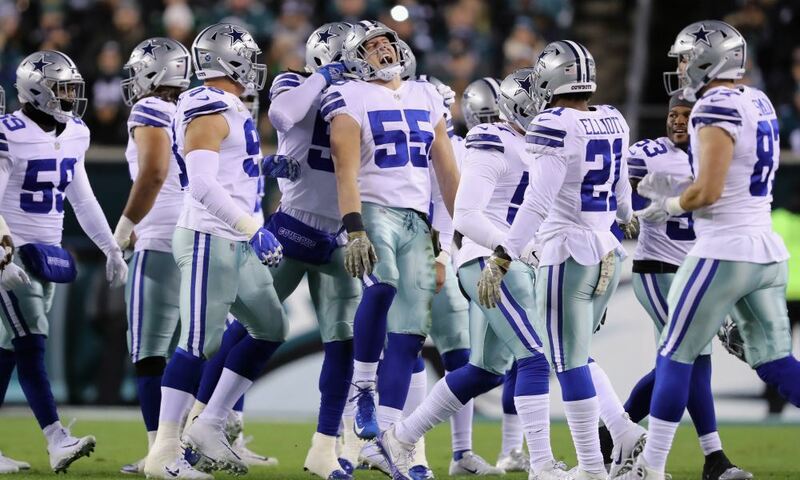 Deal with Romo's full $19 million cap hit now and you are going to be sitting pretty in next year's free agency, able to make whatever move and add whatever talent you want. When was the last time we ever said that about the Cowboys?